Nooobody expects the Imperial Inquisition! Our chief weapon is surprise! Surprise and fear, fear and surprise... You know the rest. You can finish it in your own heads. 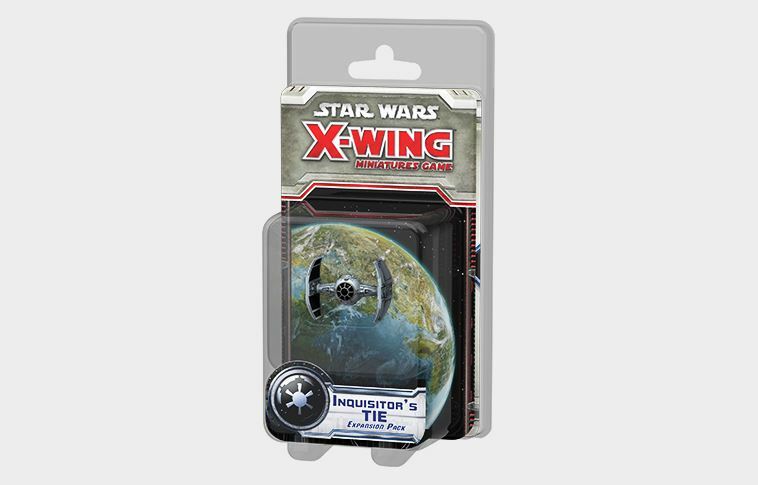 Meanwhile, Fantasy Flight Games is showing off the next preview for the X-Wing Miniatures Game with a look at the Inquisitor's TIE. One thing that was always said in the extended universe about TIE fighters is that they were very maneuverable. Being as small as they were, they were supposedly able to turn on a dime. Well, the TIE Advanced Prototype (the technical name for the new ship) certainly takes that to a new level. Not only does it have a lot of 1-speed maneuvers on its dial, but they're green. It can also Boost and Barrel Roll. So if you have to get your ship somewhere, you can probably do so. 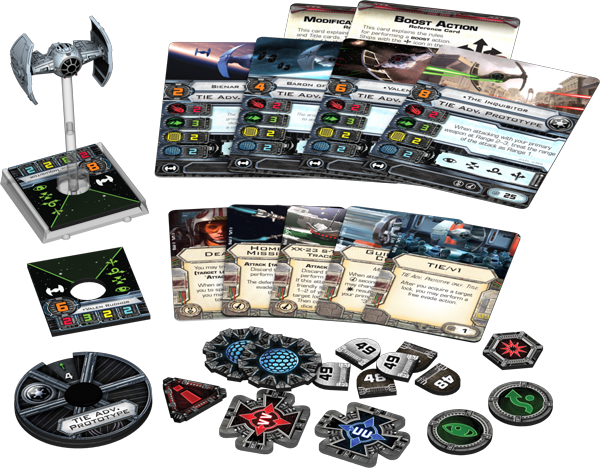 That, along with how The Inquisitor (the specific pilot for the ship) can treat all primary weapon attacks as though they were at Range 1, you've got a sneaky ship that can stay at distance, yet plink away at enemies as though they were right there.